I love getting snack boxes in the post. The only downfall is that most of them are not gluten free. 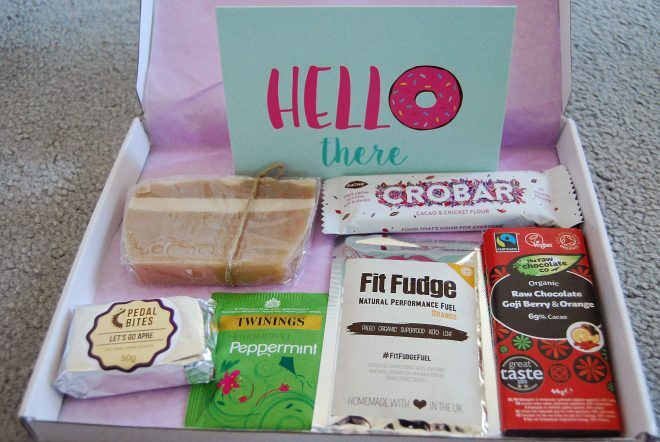 However, I recently came across the Handmade Treat Company which is the UK’s first handmade gluten free snack box. Amazing, right? I wasn’t sure what to expect but checked out their Instagram which gave me a good idea and I decided to give them a go. I thought I would share what I received in my box several months ago in February. I had to repost this due to moving my blog. They are all gluten free. 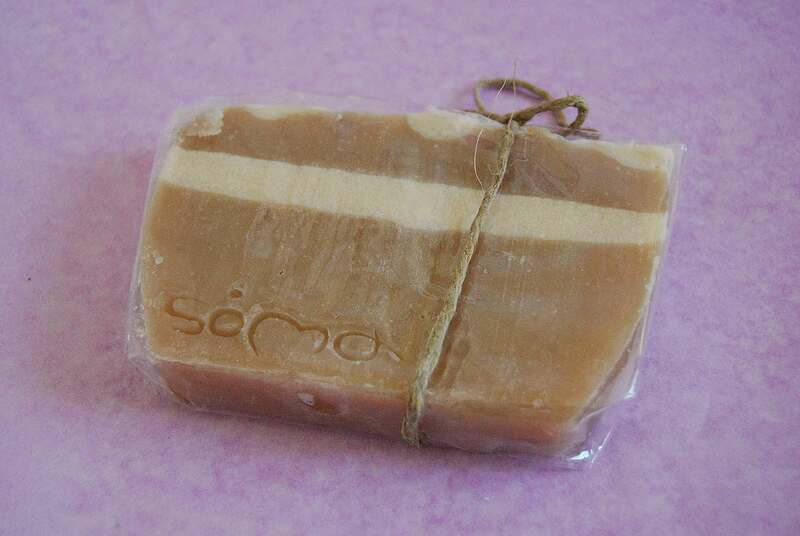 I was surprised to receive a soap as they state on their website that they are a ‘monthly box that lets you discover the tastiest, most delicious gluten free snacks around. They also state that a beauty surprise is thrown in too, woohoo! It was the fact that it wasn’t labelled which confused me at first glance. The box costs £9.99 a month but you can get it for £8.99 with the code 10%FOREVER. I have read that is works for every box too! Is it worth this amount? I have a list of the current prices for the items included below. 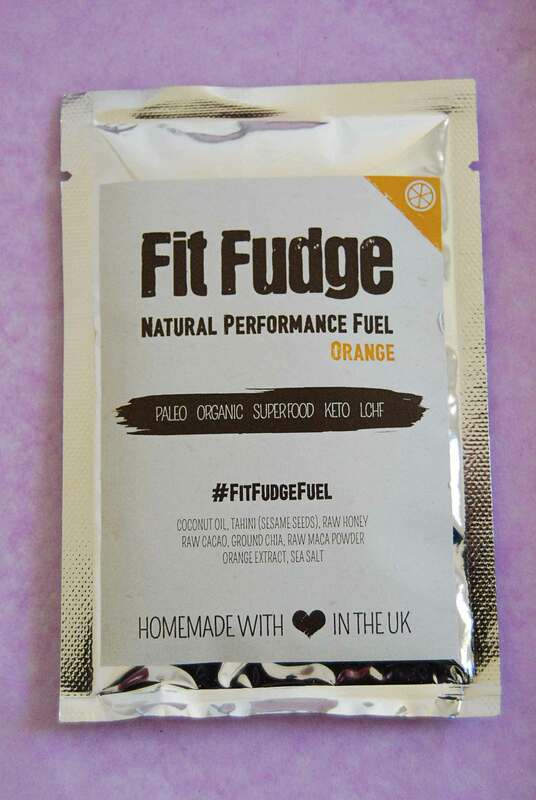 It’s a fantastic way of trying treats from smaller companies which you wouldn’t usually try. I would say they are a good way to get a variety of on the go snacks. You never know what you will get, so it is a bit hit and miss. 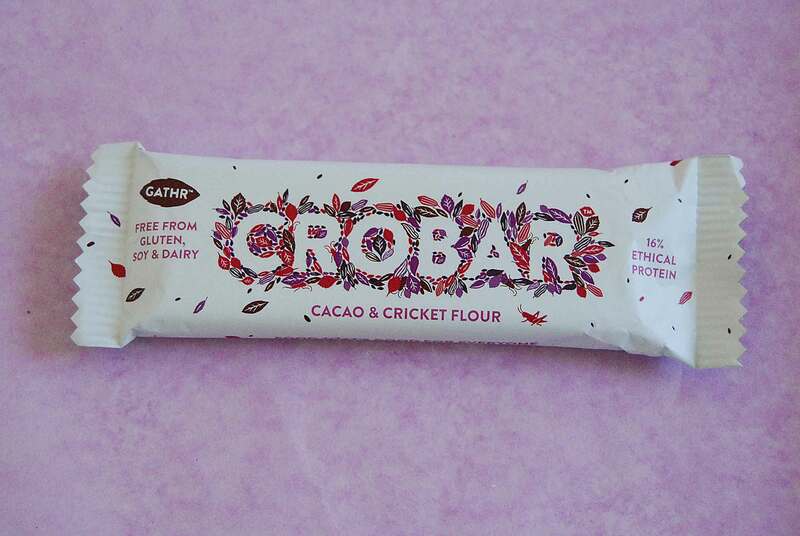 Crobar – Cacao & Cricket Flour (Worth £2.25). You can purchase this online at Designed2Eat. 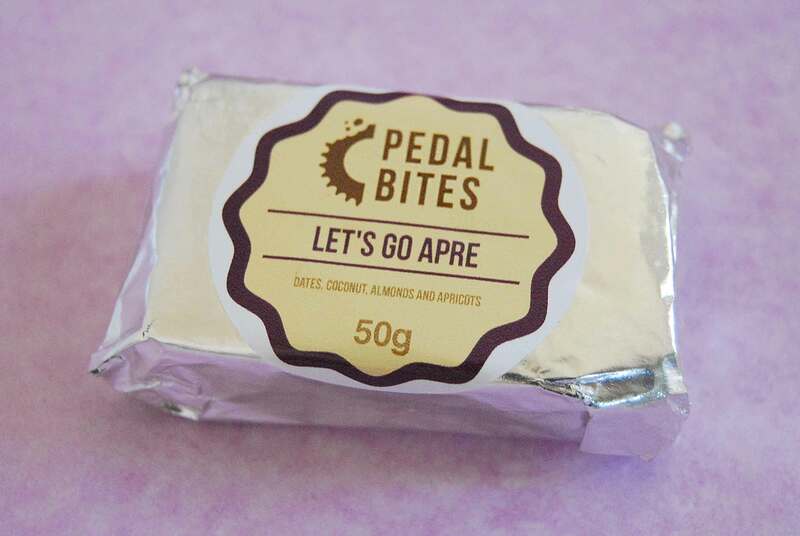 Pedal Bites – Let’s Go Apre (Worth £5). Available on the Pedal Bites website. You must purchase a minimum of 3 though. Cards by Faysie Boo Studio can be found on Etsy for £2.75 each, although this one is not on the website currently. 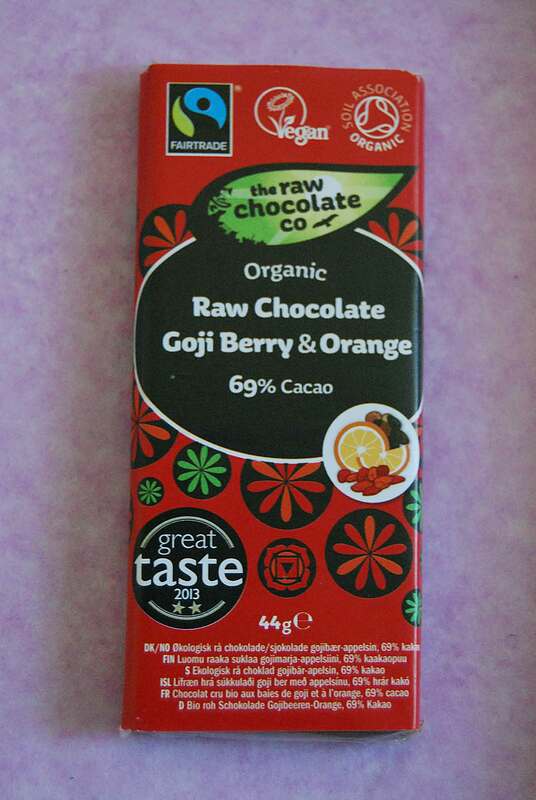 The Raw Chocolate Co – Raw Chocolate Goji Berry & Orange Chocolate (Worth £1.69) You can purchase it here. In total the products work out at £14.73. You do get them at a saving. 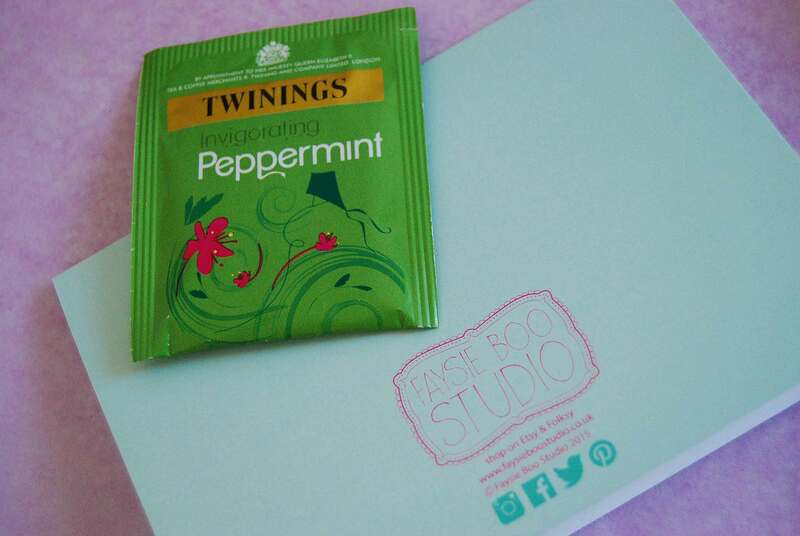 I will be reviewing each product individually (apart from the tea) on other blog posts, so look out for those! I look forward to trying these goodies. Don’t forget to use the code for 10% off! They offer free delivery too. 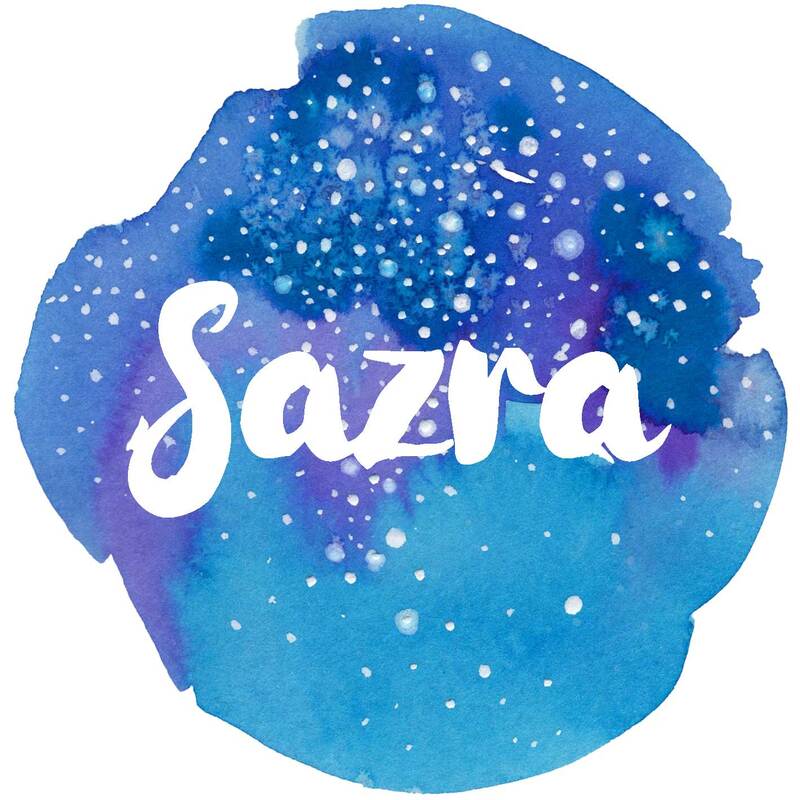 Hi, I’m Sazra and I am based in Hertfordshire, England. 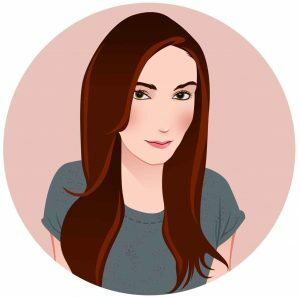 I love chatting about products and gluten free food. I am honest and happy to share my opinions. I also suffer from Ehlers Danlos Syndrome and Fibromyalgia to name a few. When it’s your birthday but you’re too cosy in bed to party! Happy 14th birthday to my kitty. Who knew that green apple flavoured sparkling water could taste so lovely and refreshing! Link in bio.